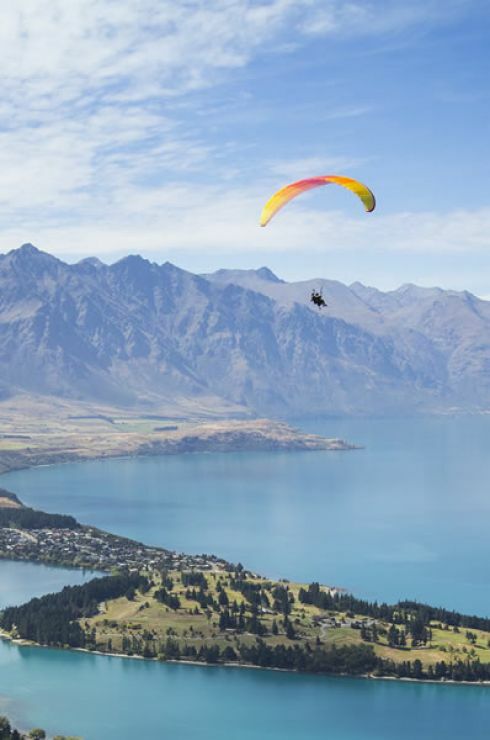 Queenstown is simply full of folk leaping into thin air from platforms, bridges, planes, cliffs and hilltops as well as swinging, rolling, scaling, cannon-balling and catapulting themselves in a variety of forms to get their adrenaline fix. Everyone will tell you - this is the adventure capital of the world; and moreover one which turns into ski resort in the winter. All of that is true and there is no doubt many come here only to be voluntarily terrified out of their wits or ride the powdered slopes but this beautiful mountain and lake-surrounded town and region is so much more than just that. Along with the previously mentioned gut-wrenching activities, just about everything is offered in the Queenstown region from a Great Walk tramp to panning for gold and from chilling at a jazz festival to steaming away the aches at a hot pool. Wanaka is another of the region's hubs and also sits right on the shores of a pretty-as lake. In some ways it is almost a Queenstown in miniature but don’t let the Wanaka locals hear that said as they see themselves as rather more than just the little sister of their big, buzzing and brash neighbour. Quite right too - Wanaka does have a lot on offer with regard to activities and tours but things here tend to be more typically geared to the quieter side of life. Lake swimming is lovely here and both the excellent Puzzling World and Have a Shot are located in sleepy Wanaka. Otherwise in the region there is no knowing what you might find – husky-pulled sleds, LOTR filming locations or acrobatic ducks. Decide which of the many adrenalin activities on offer is top of your bucket-list....then do it! If you are a festival fanatic boy are you in for a treat in this corner of the planet. Who knows which came first, the chicken (the backpackers) or the egg (parties) but one thing is for sure now the two have a merry time of things together. 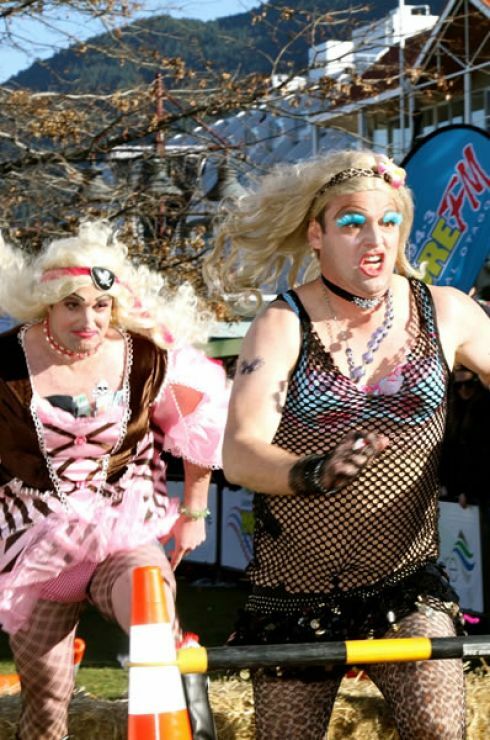 First up is the week-long Queenstown Winter Festival held annually in June. Once-upon-a-time this was purely a shindig to mark the kick-off of the ski season but like so much in Queenstown it has grown and shifted shape until it now has something for everyone – from the snow-sport passionate to full-on party animal. International competitors come together for the Winterfest games such as the utterly brilliant Drag Racing (see image!) while live bands, hot-tub events (let your imagination run wild), fireworks, a film festival and so much more are all on the menu. At the totally opposite end of the calendar is the January-staged Summerdaze which piles on the fun for the whole month of January. For those with excess energy to burn there are such things as rodeos, triathlons, skateboard competitions and mountain biking while arts events, outdoor cinema and music performances aplenty are offered for those who prefer not to make too much physical effort. Music festival fans should make sure they are in Wanaka for the 2-day Rhythm and Alps. New Year’s Eve shenanigans are staged amid beautiful scenery with some impressive line-ups from both home and overseas. And there’s heaps more – Gay Ski Week in August, the October held Queenstown International Jazz and Blues Festival, the 10-day Arrowtown Autumn Festival in April and, also in April, the highly acclaimed Warbirds Over Wanaka International Airshow (a biennial not annual event). Hitting fever-pitch in the 1860s, the Central Otago gold rush led to the country's largest ever gold strike. Today much of the region's history can trace its roots back to those days and wherever you roam in these parts stumbling across remnants of those times is not unusual. Old abandoned buildings, cemeteries and relics of a bygone era are all here to be found along with a wealth of opportunities for going a bit more in-depth on the subject of gold fever. You can even try your hand at the art of panning or fossicking for gold yourself. Oh where to even start! We really only need to write here......if you like exciting, exhilarating or white-knuckle adrenalin-fuelled experiences of any kind (along with some you probably haven't even imagined so far), at any time of year – head to Queenstown; New Zealand's – if not the world's – adventure capital. We appreciate that is a bit of a cop-out but truly, we couldn’t hope to cover it here. However, here is a quick run-down of some of the more outstanding things on offer but be warned – this is the tip of a very big iceberg. White-water rafting – it is a BIG thing here. Total newbie or kamikaze rafter – there's a bit of everything on offer from playful and scenic on the Kawarau River (the 'River Anduin' in 'The Lord of the Rings' film trilogy) to gut-wrenchingly wild on the tumultuous Shotover River. Bungee – of course there is bungee....this is New Zealand. But this is also Queenstown so don't expect the norm here or just a choice of one. Jump sites are typically of the stunning variety. The Kawarau Bridge Bungee – the first bungee anywhere in the world where Mr. Joe Public could come and throw himself from. Queenstown's only tandem bungee. The Nevis Bungee – the country’s highest at 134metres giving a thrilling 8 seconds of freefall. The Ledge Bungee – for all those who have been-there-done-that with conventional bungee style. Freestylers rejoice. Here you can twist, flip, rotate, come at it from a running start, just pull some weird shapes as you plummet or select something else from the 'jump menu', thanks to a special harness. Night bungees are also possible. 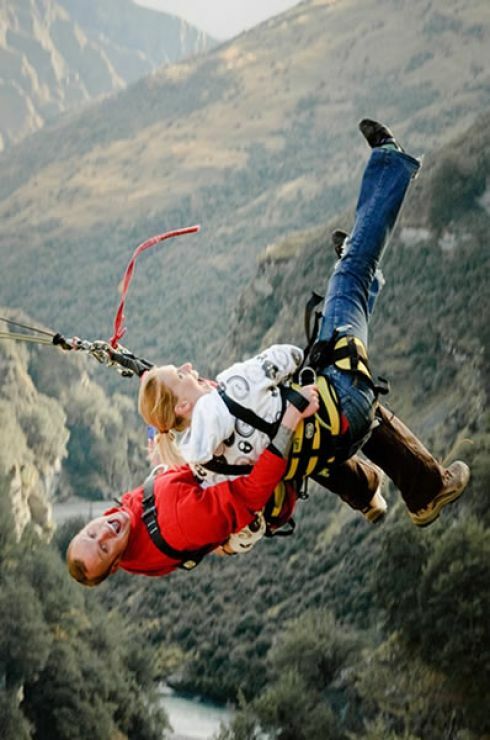 The Shotover Canyon Swing and Canyon Fox – the highest cliff face in the world, a free-fall element and a vast jump menu which incorporates everything from upside down to sharing your terror strapped to a buddy – this is the Shotover Canyon Swing. The Canyon Fox is described by those who operate it as 'the world's first running, flying, dropping, screaming, foxing thing'. Got it?! Skiing and snowboarding – there are no less than 4 ski-fields within the Queenstown vicinity and heaps more if you take in the wider region. Check out the historic Goldfields Mining Centre in the Kawarau Gorge where you can have a wander round original miner huts and explore shafts and tunnels or the original mining procedure mechanisms such as the rock crusher and sluice gun. If you want to know how panning for gold is done head to Roxburgh Gold Panning which is also home to a museum packed with original gold rush era photos. In the Queenstown area you can head out on a 4WD safari to explore remote mining villages long since abandoned or check out Arrowtown's Lakes District Museum. The birds in this part of the world are somewhat spoiled with breath-taking majestic scenery below them at every turn - snow-dusted mountains, shimmering lakes, awe-inspiring canyons and icy, blue braided rivers tracing out ever-changing patterns across the land. Luckily, the folks in these parts have devised any number of ways to get you up there too. Sunrise balloon flights are on offer while scenic flights and helicopter rides come by the bucket-load offering everything from the most basic to luxury experiences which could see you champagne picnicking on a mountain top. There are also tons of companies whose aim is to help you get your adrenalin fix from up high with such delights as tandem paragliding – from the highest launch in the country – hang-gliding, stunt plane rides and tandem skydiving. And because the companies in these parts understand it can be so difficult to make up your mind what you want to do from all that is on offer there are plenty of combos too which also include land- and/or water-based experiences such as tramping and jet boating. Billed as family fun, the wonderful Puzzling World in reality seems to be just full of adults giggling and engrossed as they explore the series of illusion rooms where the eye is tricked over and again. (All those who have watched the LOTR/Hobbit movies will suddenly get their answer here to that question 'how do they make the hobbits and dwarves look so small?') There's also a maze, perhaps the country’s quirkiest public toilets and a leaning tower which makes for almost compulsory trick photography. Close by is the attraction perfect for all those who have ever harboured fantasies of being Rambo or Robin Hood. Have a Shot allows its visitors to take aim with rifles or bow and arrows while the walk-on giant pool table and battlefield war games area will appeal to the quirkier-loving among you. Situated on the lake-front – which might be stating the obvious – the Queenstown Underwater Observatory is a low cost place to enjoy which is refreshing in a city that tends to see you racing through your travelling funds at an alarming rate. New Zealand long-finned eels, behemoth-sized trout and ducks (which are so acrobatic underwater they might be considered for the Cirque de Soleil) are all stars of the show for observatory visitors. You can also learn heaps about the Maori legends of this lake and the greater region. If you take Wellington off the list, there is nowhere else which has a greater concentration of filming locations for the LOTR/Hobbit trilogies than this region. There is no shortage of LOTR-themed tours and experiences – which are necessary if you want to get to some of the more remote locations - but the fantasy-passionate can also get exploring on their own. There are small guide books to be bought, AA road maps even have sites marked and the Internet is of course an endless resource for tracking exact spots down. Possibles include Twelve Mile Delta (battle scene with the oliphants), Skippers Canyon, Arrowtown (where the hobbits escape the Black Riders at the Ford of Bruinen), Crown Range Road (packed with LOTR views - Dimril Dale, Amon Hen, River Anduin) and Mount Sunday (Edoras, the hall of King Theoden). Even if you don’t end up finding what you set out for the walking in these parts is stunningly beautiful. The party intent or the adrenalin-seeker might have missed this but Queenstown does have a very much thriving and wonderful quieter side. Many who have no intention of raising a single beer bottle to their lips, slipping on their dancing shoes or strapping a bungee cord to their ankles come here for all the other things this town has to offer. 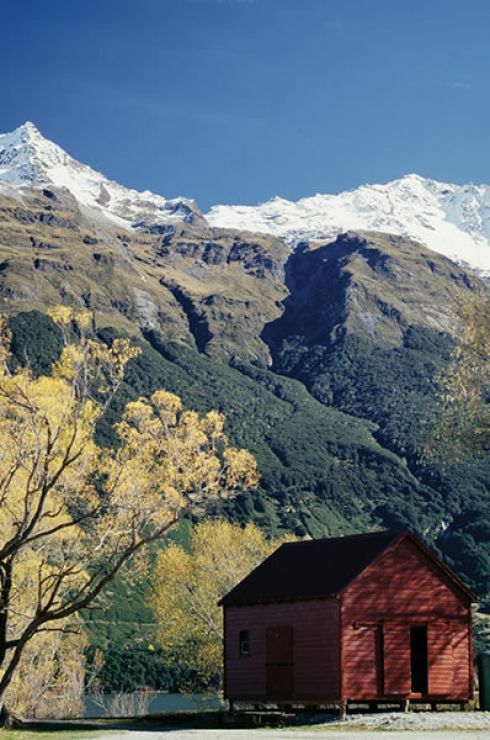 Walking and tramping come in the guises of moonlit lake strolls to challenging hiking with the 32 km Routeburn Track. Tag along with a guided tour or tramp – often interest themed – or stock up on maps and walking literature (much of it free from the i-SITE) and immerse yourself in this beautiful landscape of soaring mountain, forest and glittering lake overflowing with Maori legend. The gondola ride (think cable car not Venetian boat) will offer you a sedate ride to the summit of Bob's Peak. You can take the ride for the views alone or take in a Maori cultural performance while you’re up there. If this all seems a little too pedestrian you can do the downhill bit back to town on the Skyline's luge. Hot pools, spas, pampering experiences and therapies are dished up liberally in and around Queenstown – perfect for all those who might have overindulged on either the adventuring or partying front. River and lake trips and cruises come in just about every variety and combo you could dream up. You can dine and cruise, you can combine a boat jaunt and a horse trek, you can enjoy a cruise with a spot of fishing, you can get some buddies together and charter your own boat, you can paddle your own way by kayak or canoe or you could just hop on a boat for the scenic value alone. 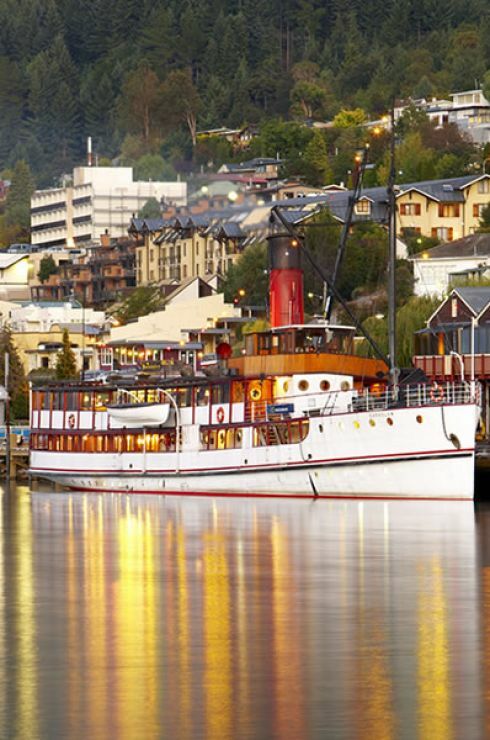 For something a little different take a ride on the TSS Earnslaw – an original coal-fired steamship now over 100 years old. Of course New Zealand would have dog sled tours....why wouldn’t it! (apparently there are 2 other countries in the Southern Hemisphere where you can ride on a dog-driven sled); and of course you can take your pick from snow or dry land runs. One of the locations is halfway between Wanaka and Queenstown and has a range of dog-sled fun options which include a short 1 hour jaunt, a drive-your-own-team experience, night runs or mountain runs overnight trips. The dog sled base found between Ranfurly and Hanseby also offers husky-pulled sled rides as well as kennel tours where you will learn about harness making, sled-building and driving training. Official Tourism Website - Everything you need to know about Queenstown! 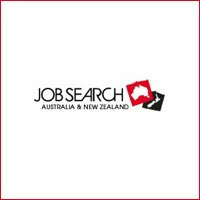 Official Tourism Website - Wanaka - Everything you need to know about Wanaka!